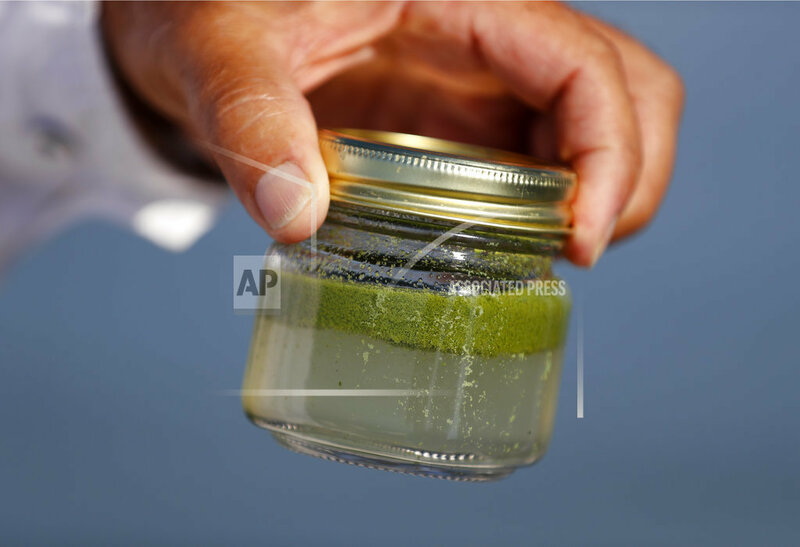 TOLEDO, Ohio (AP) — Toledo officials say three consecutive weeks of tests found no toxic microcystin in raw water drawn from the city’s Lake Erie intake crib and that this year’s algae bloom is over. The Blade reports University of Toledo algae researcher Tom Bridgeman agrees. He says the lake’s western basin is “out of the woods” after a yet another summer of blooms. He doesn’t foresee any recurrences this year as the weather grows colder. Bridgeman says blooms in some years have extended into October. Toxins in Toledo’s Lake Erie-fed water system caused a crisis in 2014 that affected 500,000 area residents supplied by the city. Toledo spent $41 million in 2016 as part of a 10-year, $500 million project to upgrade its water treatment plant.